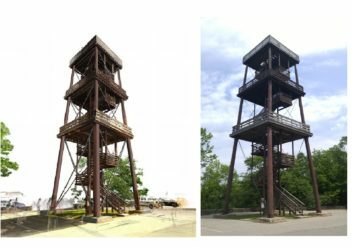 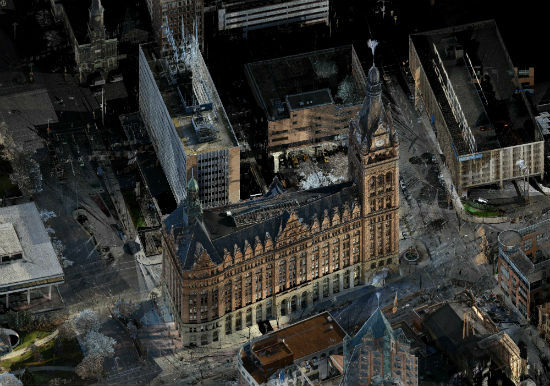 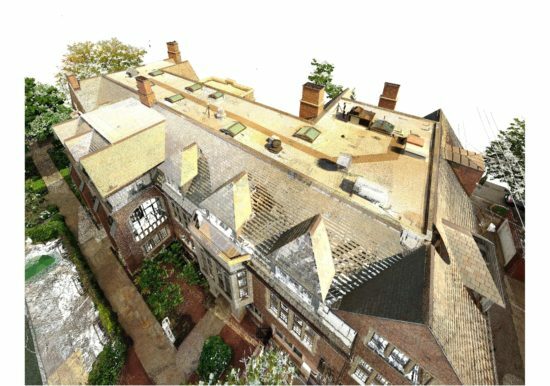 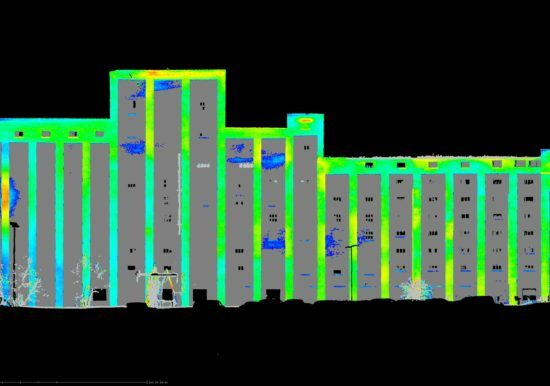 Once created, there are unlimited uses for the point cloud data such as as-built documentation, building condition monitoring, historical documentation, and cloud integrated design. 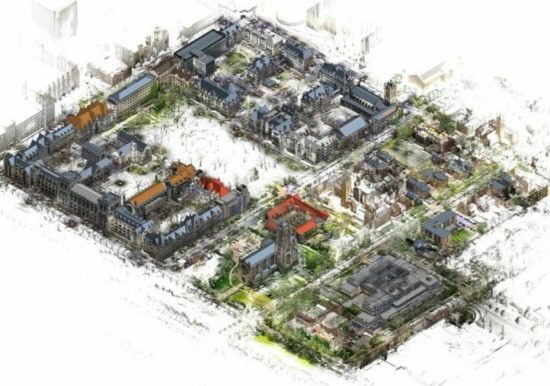 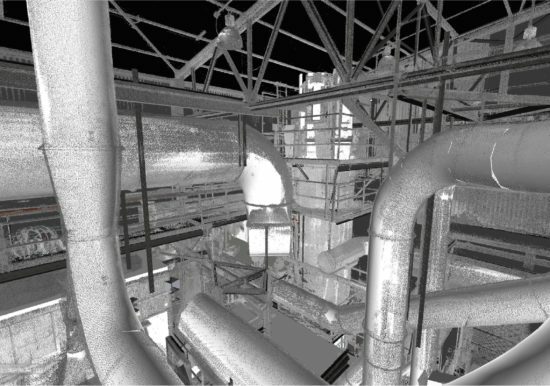 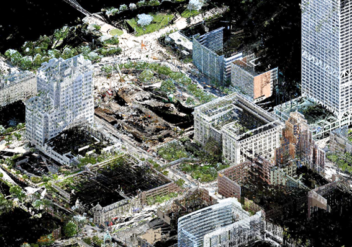 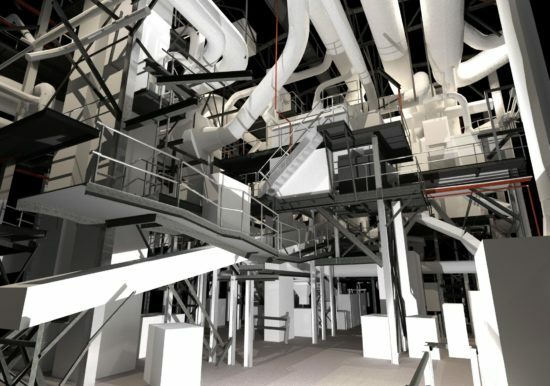 ZS can also extract three dimensional models from the point cloud data utilizing Scan-to-BIM technology. 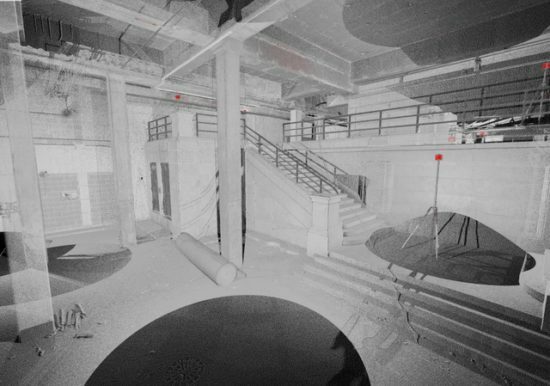 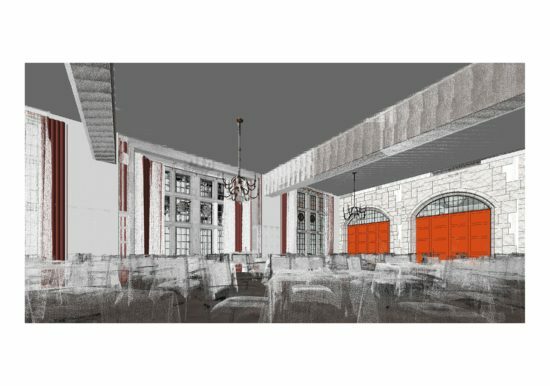 The ZS team is dedicated to providing you with the highest quality service and results in the laser scanning industry, and we will strive to make your project as cost-effective and non-invasive as possible. 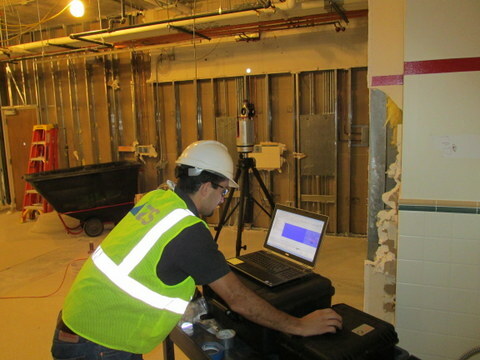 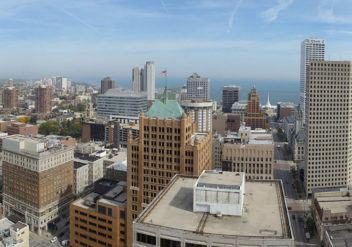 At ZS LLC, our entire business is built around making healthier, more efficient buildings.